"Links provide a little snapshot of you as a person. 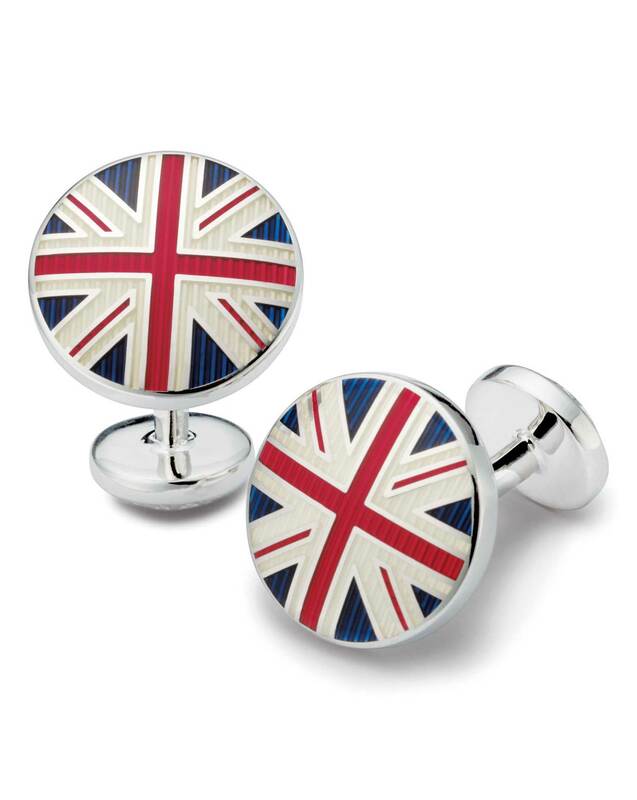 Now patriotic Brits can wear these hand-painted ones with pride." "Plated in rhodium so they won’t ever tarnish, these links are as hardwearing as they are handsome."